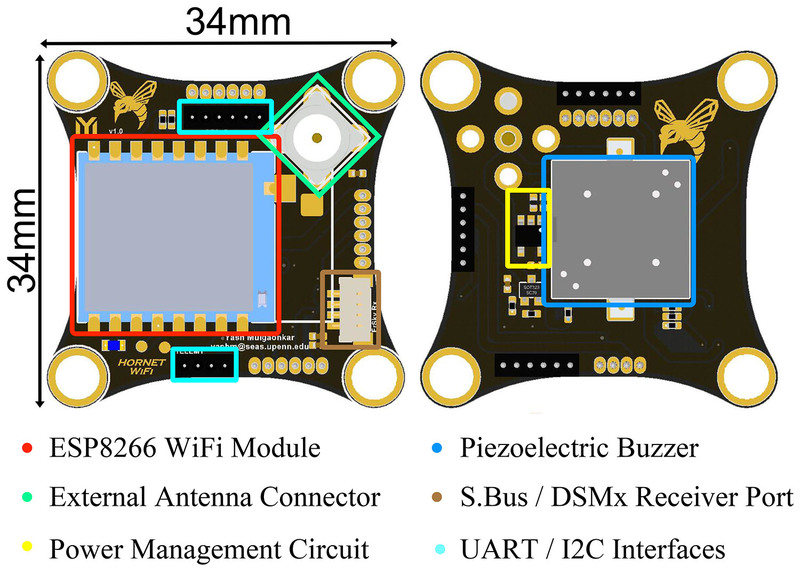 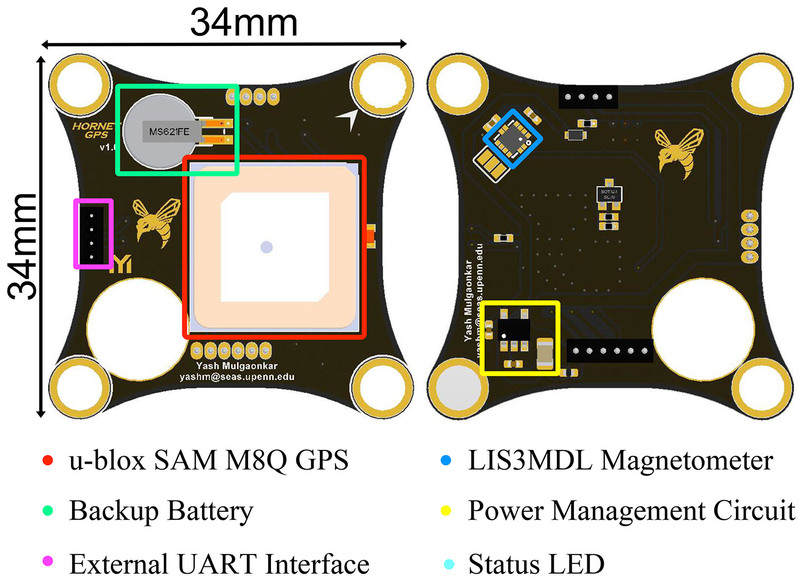 These WiFi and GPS modules are designed to stack on top of the Hornet autopilot. 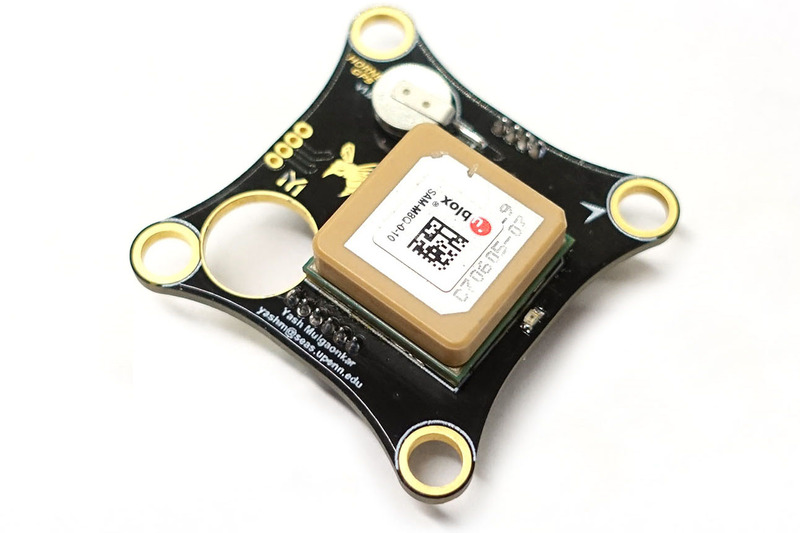 All three layers have board-to-board connectors for power and data transmission. 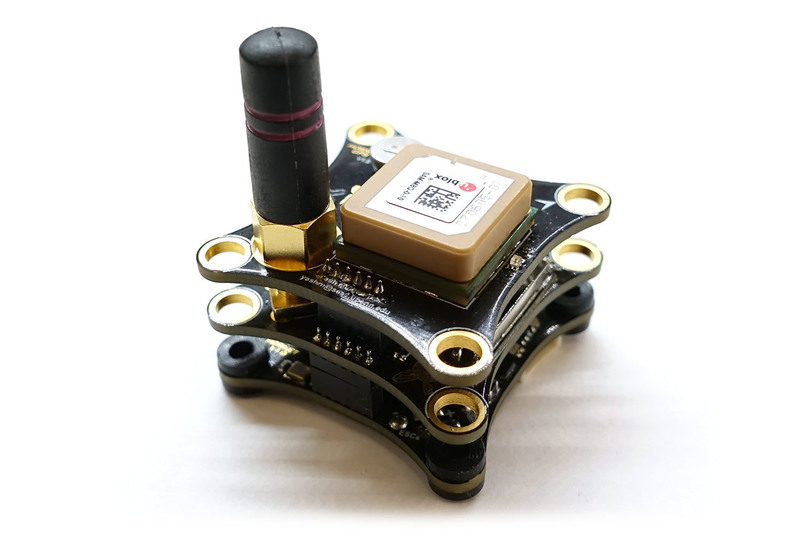 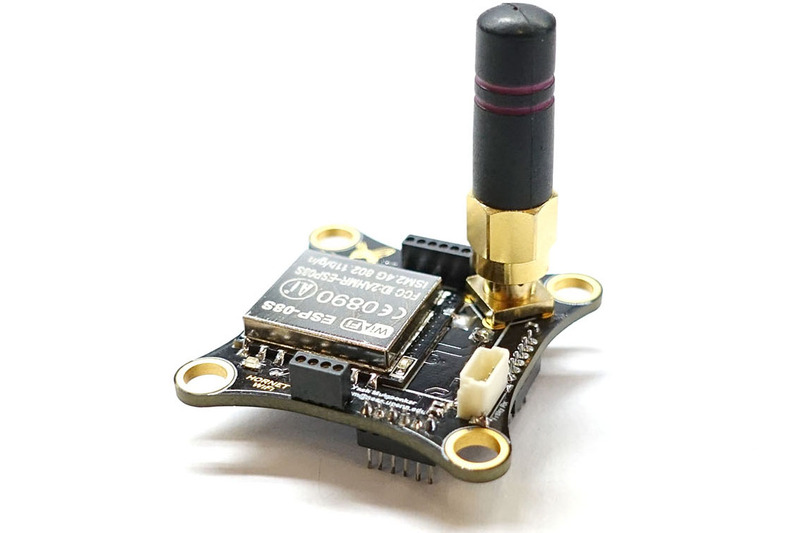 With the addition of the GPS and WiFi modules and compatibility with the PX4 software stack, this stack can be used for various different vehicle configurations for flight or for autonomous operation on the ground.